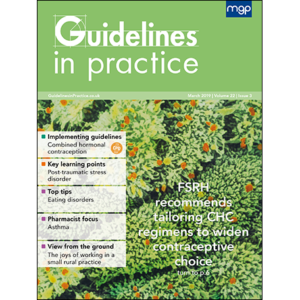 View basket “Guidelines in Practice: annual subscription” has been added to your basket. 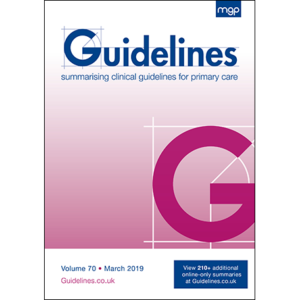 Guidelines provides concise clinical guideline summaries of all the major primary and shared care guidelines in the UK. 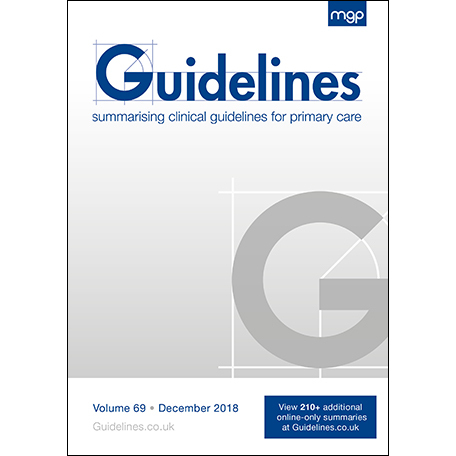 Summaries of NICE guidelines and independent professional body guidelines and expert-led working party guidelines are developed by MGP and include treatment/management algorithms. 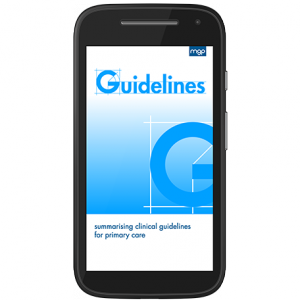 The handbook is published in March, June, September and December each year. Your subscription also entitles you to 12 months’ unlimited digital access.